There are many different reasons why people buy a Porsche. But for Marc “Turbo” Grüne, his reason is crystal clear: to drive a sports car that mirrors his fast-paced life. His choice is not surprising considering he flies military jets for a living. Grüne’s love of speed and power has fuelled his passion for Porsche and fighter jets since he was a young boy. 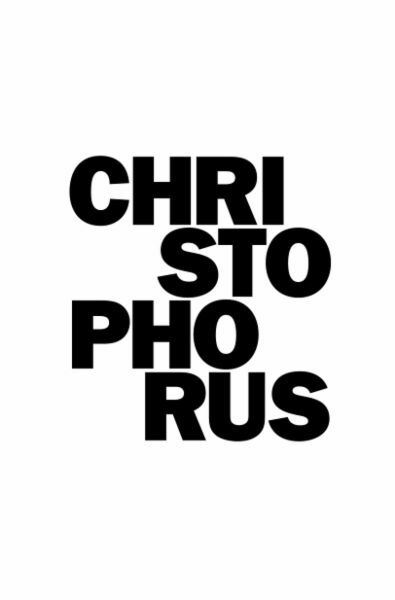 His goal to one day own a Porsche would take a few years to materialise, however his ambition was never deterred. As his nickname might suggest, Turbo is definitely not faint hearted. Despite scepticism from classmates and some of his family, his laser focused determination not only got him into the German Air Force flying jets but he also founded the Bavarian Tigers (two German fighter squadrons flying the Eurofighter “Typhoon” in Neuburg, Germany who became part of the jet tiger association) and launched his flying career around the world as an instructor, fighter pilot, leader and motivational speaker. In his world record bid, Turbo and his team supported the non-profit foundation Elisa, which provides family aftercare for cancer-stricken children. In 2013, Turbo beat the Guinness world record for the number of flat accelerated spins carried out in a single aerobatic aircraft. 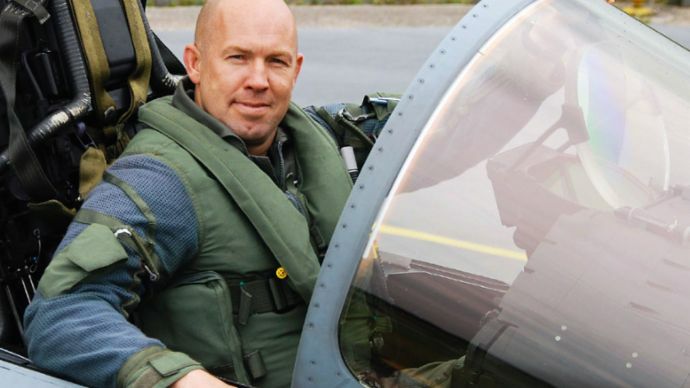 Grüne has forged an international flying career as an instructor, fighter pilot, leader and motivational speaker. 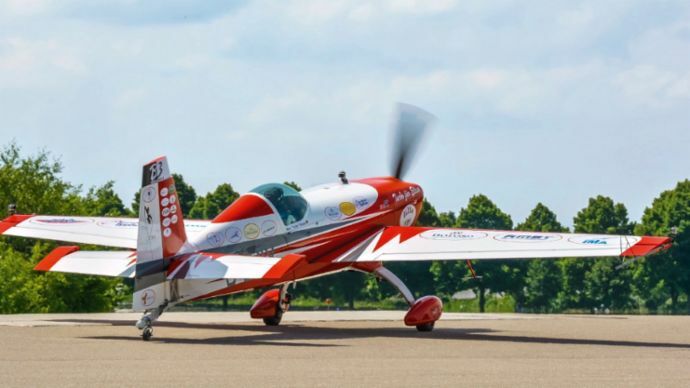 In 2013, Turbo beat the Guinness world record for the number of flat accelerated spins carried out in a single aerobatic aircraft with 85 complete spins. Such extreme physical demands require huge discipline of the mind and body, and a lot of preparation. “You need to get comfortable with the feeling of being in control with a violent out of control manoeuvre”. This may sound contradictory, but he goes on to explain that the key is to learn how to manage that specific situation and make no errors. Besides the huge amount of training and simulation involved, it is also imperative that one is absolutely clear about the risks involved and how to control them. 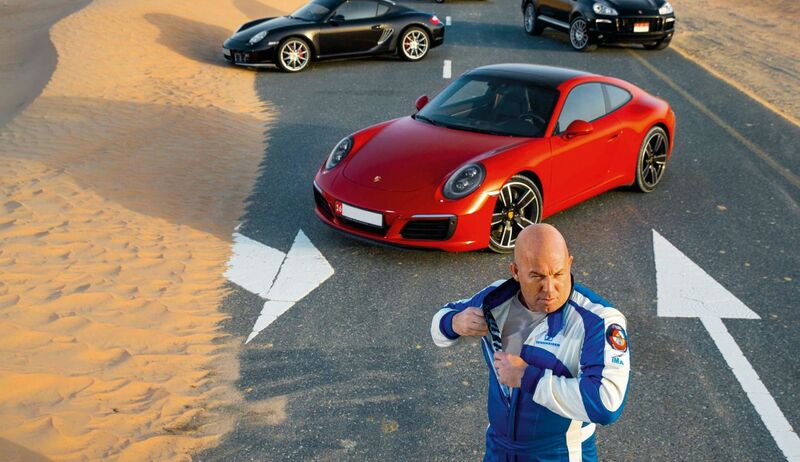 Grüne is hoping to set up a Porsche Club in the Al Ain area of Abu Dhabi, to bring likeminded Porsche fans together. Despite having a world record to his name and a very successful career flying jets, Turbo never rests on his laurels. “One of my biggest rules in life is when you are at the top of your game it’s time to give back”. In his quest to beat the world record, there was a bigger purpose at play for him. In 2013, Turbo contributed to the non-profit foundation Elisa, which provides family aftercare for cancer-stricken children. Having noticed a gap in the health insurance system in Germany where certain cancer cases do not get support once the children return home, he decided to sustain and bridge that gap by providing funding for more nurses to help families in their home. Thanks to the donation of the world record team and its supporters, the foundation has succeeded in placing extra nurses and helping more families and children in their daily fight for life. Turbo’s passion for Porsche goes above and beyond the normal role of a Porsche customer. 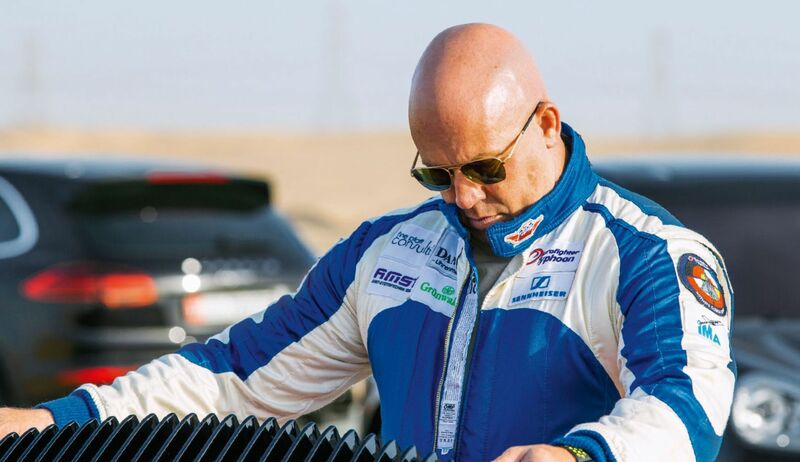 His latest mission is already set in motion—to set up a Porsche Club in the Abu Dhabi and Al Ain area. “I wanted to build a community of likeminded fans here who could come together in a family atmosphere and share their passion for Porsche.” There’s no doubt that Turbo is already setting his eyes on the horizon for new projects.